Marvin Meeks is a licensed Florida Realtor and interior designer with a lifetime of knowledge of the Tampa Bay area. Marvin, a 3rd generation Tampa native, is the owner and founder of Urban Living Tampa Bay Residential Services Group, and team leader for Urban Living @ Keller Williams Tampa Central. 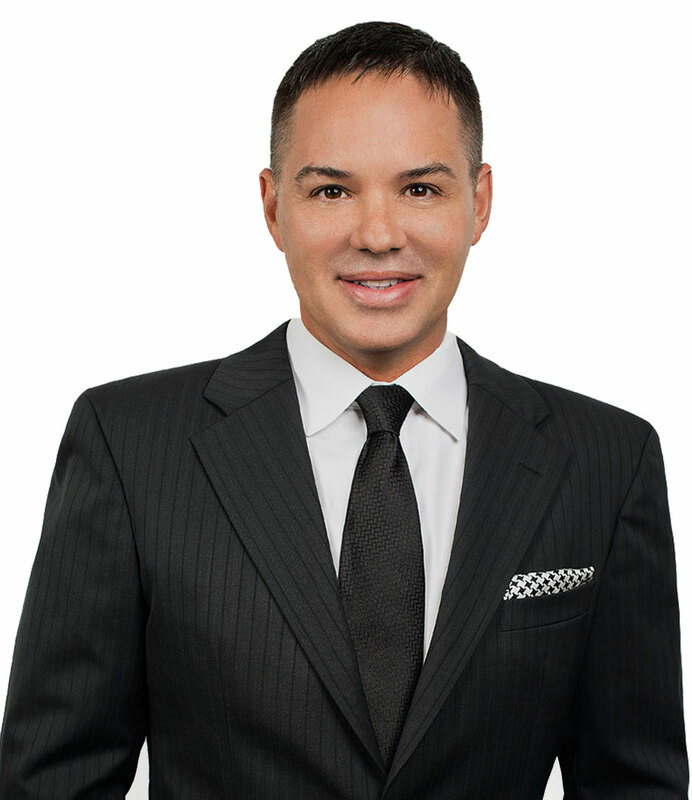 Marvin started his real estate career in 2002 as an investor remodeling homes for resale, and became a licensed Florida Realtor in 2004. Since, Marvin has incorporated his experience as an investor with his 20+ years’ background as an interior designer, into his real estate career, and has a talent for pinpointing potential problems in a home, suggesting solutions for storage or awkward floor plans, and estimating renovation expenses, which are valuable resource for buyers and sellers alike when assessing a home’s current and future potential and values. Marvin firmly believes that in order to do his job well, he must enjoy it. He makes sure to take time to spend with his friends and family, has traveled extensively to over 20 different countries to experience and appreciate the nuances of other cultures, practices yoga and bikes on Bayshore to stay healthy, has a sharp sense of humor and wit, is a sponsor, board member and event designer for Tampa Museum of Art’s Pride & Passion gala, sponsors the Ybor Youth Clinic for at-risk youth, and has a propensity for really nice shoes. Absolutely feel in love with the urban core of Tampa. From Hyde Park to SoHo into Downtown and Channelside, Tampa has amazing amenities to offer and plenty to do and see. With Urban Living situated in the Channel District, there are so many exciting things happening with Jeff Vinik’s plan for Channelside. What’s your favorite museums to check out in Tampa Bay? The Salvador Dali Museum in St. Pete is stunning. But it would be a disservice to not mention the Ringling Museum and the Tampa Museum of Art. The Tampa Museum of Art offers Art After Dark, and if you haven’t yet gone – put that on your list of things to do around Tampa soon! So when you aren’t selling homes, where can we find you? I love to getaway locally by bike riding on Bayshore Boulevard, checking out some new films at Cine Bistro in Hyde Park or take in theatre at the Straz Center for the Performing Arts. Name your top three spots for food around Tampa. This is tough, but if I had to narrow it down, I’d have to go with Anise Global Gastrobar in Downtown Tampa, Japanese Kitchen Dosunco on Kennedy Boulevard, and SoHo Sushi in South Tampa. But I can’t stop there, so let’s just say I love brunch at Boca, lunch at Oxford Exchange and dinner at Elevage too! You’ve had a very successful career in Tampa Real Estate, any role models out there? Ellen Degeneres. She’s not only funny and spot on with the way she connects with people but I’ve really learned that she is immensely diverse. Her bravery, humor and generosity are aspects of her personality that I admire quite a bit. Last question, we know you have a pretty extensive shoe collection. So when you kick those feet up, what are you listening to? Believe it or not, it’s Stevie Nicks, Stand Back.